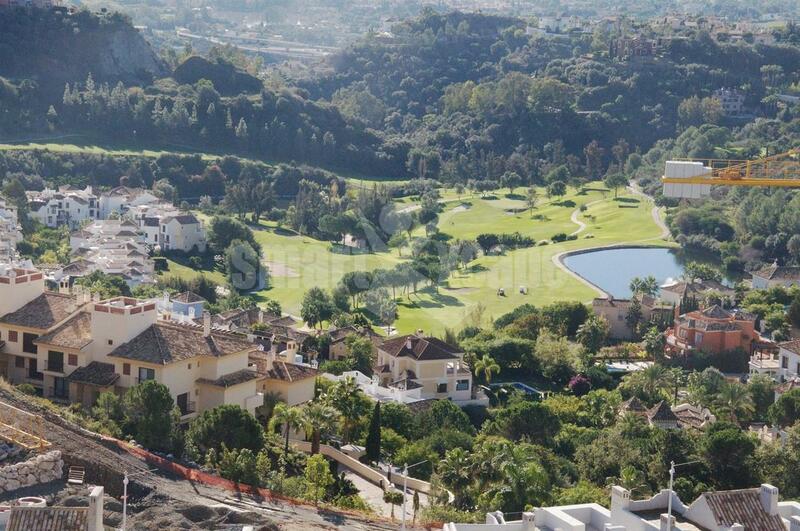 Plot in Benahavis. 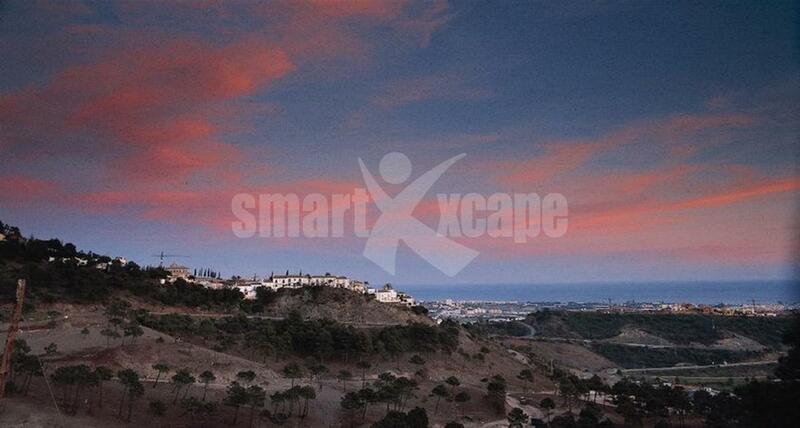 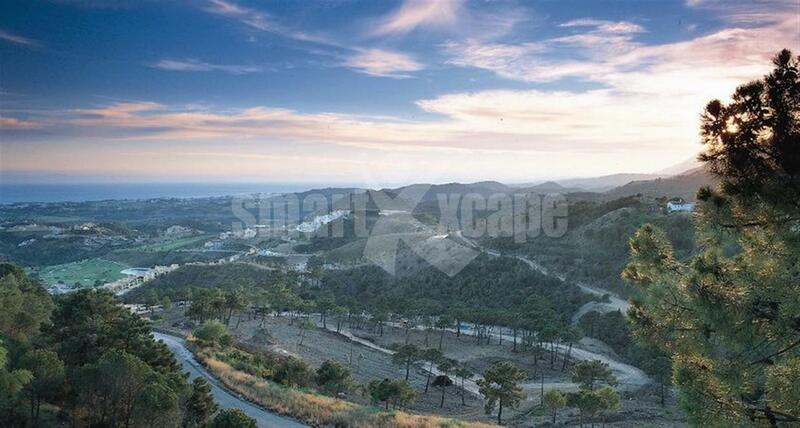 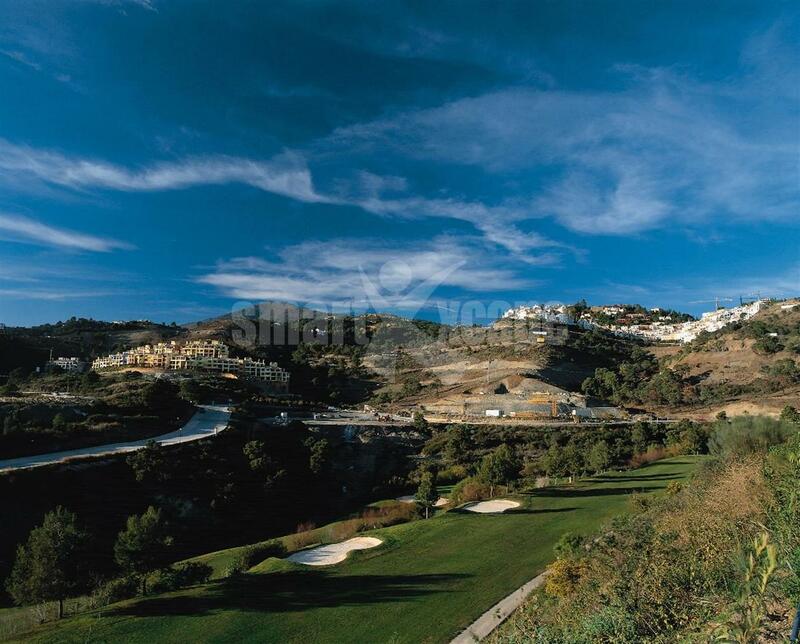 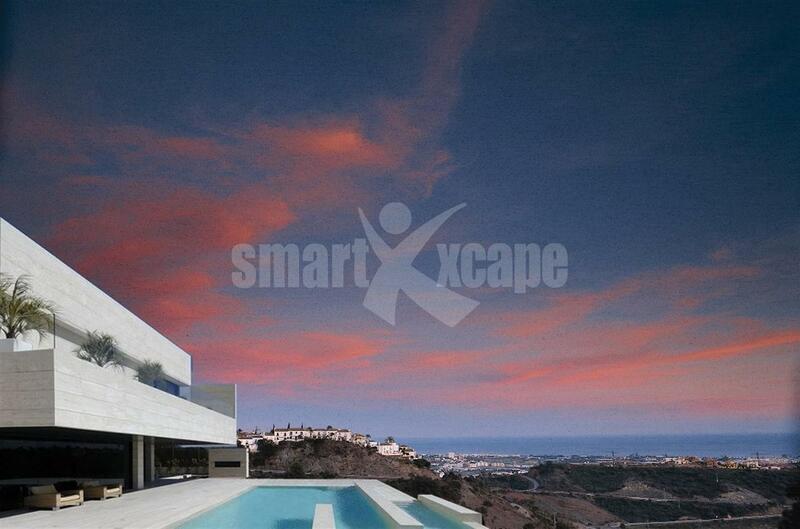 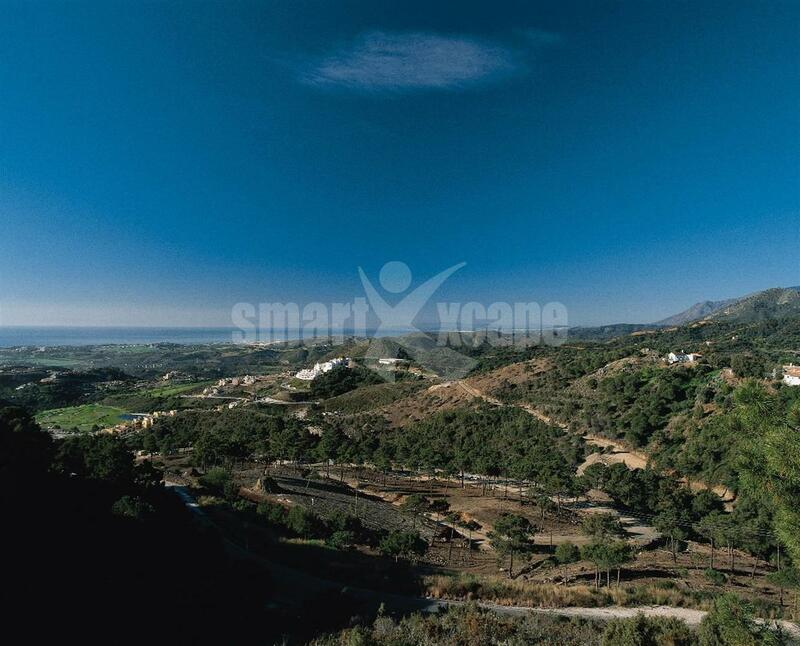 This plot has 3,600m2 and sits on an elevated position with uninterrupted panoramic views. 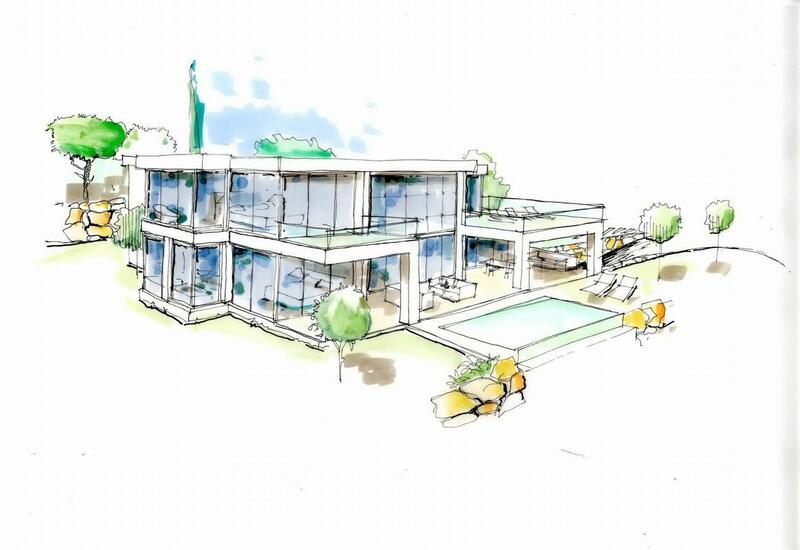 Current development plans feature a luxury villa of 452 sqm plus terraces, gardens and parking.